Let us help you keep your boat READY TO GO – at all times! 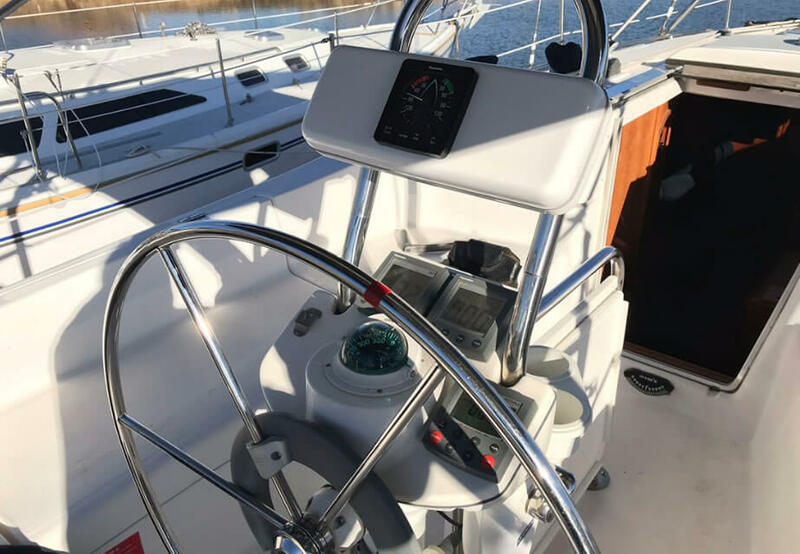 We have trained, experienced, and equipped technicians ready to diagnose and service most of the systems you depend on to make your time on the water comfortable and fun. 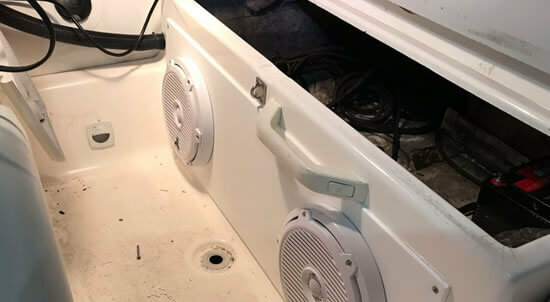 These systems include AC and Refrigeration Systems, Electrical Systems, Water Systems, Battery and Charging Systems, Bilge Pump and other Safety Systems. Each one of these systems yearly attention to make sure they continue to work without fail. We are also experienced in regular maintenance of your boat’s power plant and fuel system. Most manufacturers suggest that your equipment be serviced every 100Hrs or once a year, whichever comes first. These services include engine oil and filter service, primary fuel filter service, fuel water separator filter service, and belts and hoses inspection. All important services for the long life of your watercraft!!! Connect with us today to get on our schedule!!! Harbor Services is a completely mobile company. We are able to provide most of our services, right at your own dock. We are completely insured, and are a preferred vendor to most of the marinas on the Texas side of Lake Texoma. Our technicians are very professional and adhere to top quality standards. Following local marina rules and regulations and conducting themselves professionally and respectfully while on your dock and on your boat. January and February are the ideal time to prepare for the upcoming season! Our customers start calling early, realizing that we get backlogged QUICK!!! It is not unusual for our schedule to be 2 to 3 months out when April comes along!!! 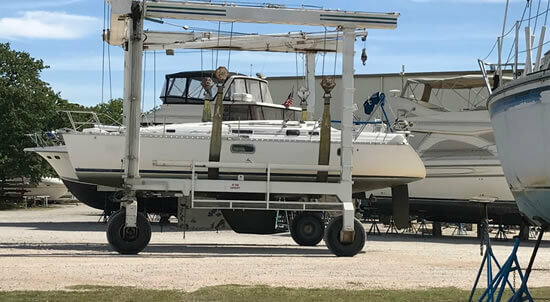 Our service professionals can De-Winterize and will check over the entire watecraft to insure your equipment is in prime working order for the season. 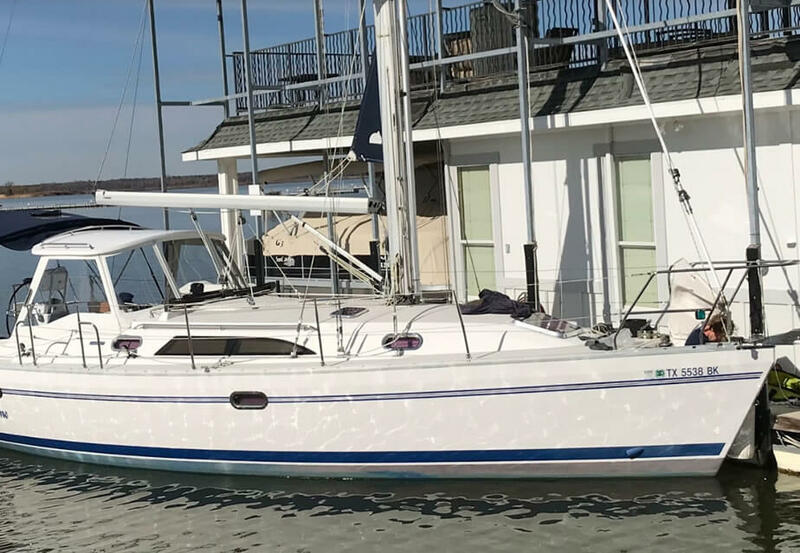 This includes engine operation, engine fluids, belts and hoses, gauges, batteries, charging systems, bilge pump operation, AC and Refrigeration operation. When the season ends, let Harbor Services prep your watercraft for winter. Don’t be caught out in the cold and pay for costly repairs later, connect with us today! At Harbor Services we have access to a full line of marine batteries for your boating needs. We can inspect your charging system and add dual battery systems if needed. Total - Between $181.50 and $221.50, before taxes. Filter – Usually between $45 and $75 for 1 or 2 filters as needed. Total - Between $150 and $245, before taxes. Impeller – Between $45 to $85. Total - Between $150 and $212.50, before taxes. Our Recommendation is to have us perform a Complete Engine Service, every Spring. Do you absolutely need it? Not particularly. But why would you not want us to? Not only are we performing the oil change, fuel system service and changing the impeller, but we are looking at EVERYTHING else while we are there. We look at every hose, hose clamp, belt, air filter, shaft seal, and thru-hull. We check the coolant level and condition, and make sure nothing is leaking or otherwise askew. 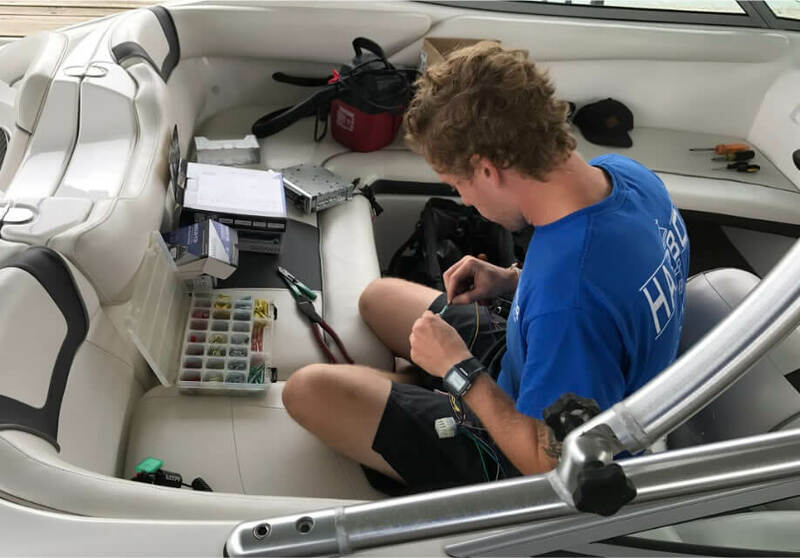 We also make sure your bilge pump and battery charger is working properly, and test the batteries to make sure they are good for another season of boating. Why wouldn’t you want that, EVERY SPRING?! ?